Today’s big announcement, is the availability of Ravello on Oracle Cloud! What’s the big deal? Well, quite a bit actually. Previously, Ravello was known for running lab and test/dev environments on top of existing cloud services, like AWS and Google Cloud. This was a big hit with the VMware community because you could install nested (virtualized) ESXi servers into the cloud, and run applications on top of those nested ESXi servers. 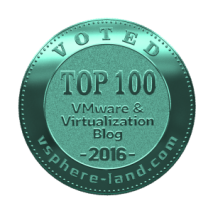 This was groundbreaking, as previously there was no way to run ESXi or VMware VMs on a public cloud infrastructure. But, Ravello wasn’t done. With it’s purchase by Oracle, the program grew and the HVX platform became better. Now, You can continue to run VMware native VMs on AWS and Google Cloud by running them on HVX on top of the cloud platform, but you can also run them on Oracle Cloud, which exposes the virtualization extensions directly up the stack. This allows the VMs to get up to 14 times better performance! But Oracle didn’t stop there. With today’s announcement, HVX can sit directly on top of bare metal, allowing for even faster performance! Software Assisted Nested Virtualization: For the underlying clouds where the hardware virtualization extensions are not available, HVX uses a software based nested virtualization technology called binary translation with direct execution to run the VMware VMs. This technology offers good performance that is acceptable for a wide variety of the workloads. 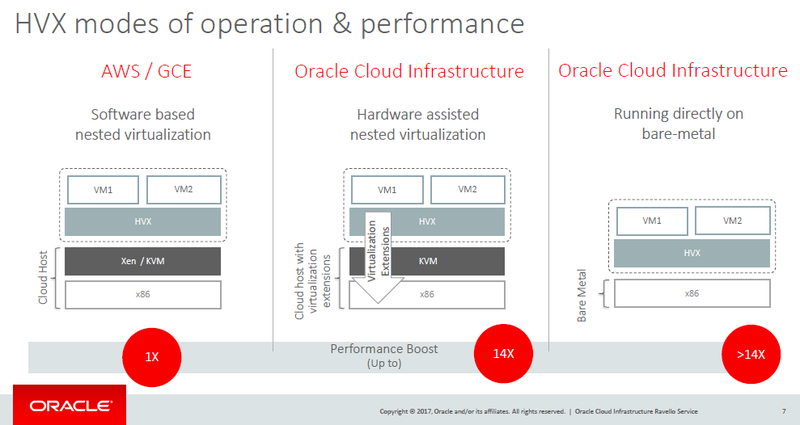 Hardware Assisted Nested Virtualization: Oracle Cloud Infrastructure runs on the next generation of blazing fast hardware that supports virtualization extensions. These extensions allow multiple guest operating systems to share the same underlying hardware in safe and efficient manner. HVX utilizes these hardware assist CPU instruction sets to perform its nested virtualization directly on the underlying cloud hardware and offers significant performance improvements over the previous generation of HVX. 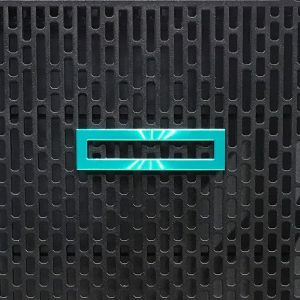 Typically, the cloud providers do not expose the hardware-assisted virtualization extensions to the guest VMs, which limits the performance that customers can realize when operating in a nested virtualization mode. 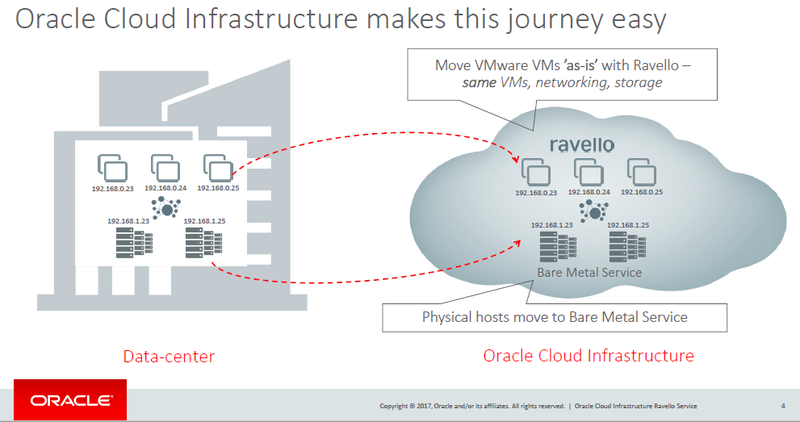 However, with Ravello running on Oracle Cloud Infrastructure, we now have complete access to these hardware assist virtualization extensions, and can make performance boosts a reality. Directly on Bare Metal: On Oracle Cloud Infrastructure, HVX also supports the ability to run directly on top of bare metal servers. By eliminating a layer of hypervisor in the middle, HVX is able to provide near-native performance. Why would I want to run this? AWS, Google Cloud, and Azure all offer VMs (or instances) to be spun up on their infrastructure, and allow for Windows and Linux workloads, with advanced networking features. But, the migration is sometimes painful. 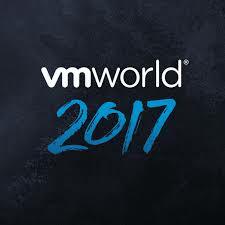 Running VMware vSphere on premises and VMs in the cloud would require special processes to convert, or just forklift upgrades to replace. By running on Oracle’s cloud, VMs never leave the VMware format so they can be migrated with ease and without conversion! Moving production workloads to the cloud couldn’t be easier! Don’t forget about Ravello’s blueprint architecture, which allows for applications to be predefined. This is very useful for test / dev as everything can be organized and started / stopped together. By having a library of VMs setup, new applications can be easily designed on the canvas and deployed in mere minutes! I was given access to the services, and I decided to spin up 3 ESXi servers on bare metal, allowing me to run a test vSAN cluster. 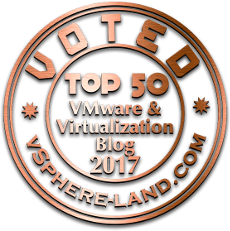 That’s right – before VMware Cloud on AWS, I was running vSAN on public cloud. The Ravello interface is quite easy to use and allows VMs to be imported from vSphere, or created directly in the console. Networking is also just as easy, allowing me to setup multiple vLANs, and expose VM services to public IPs.